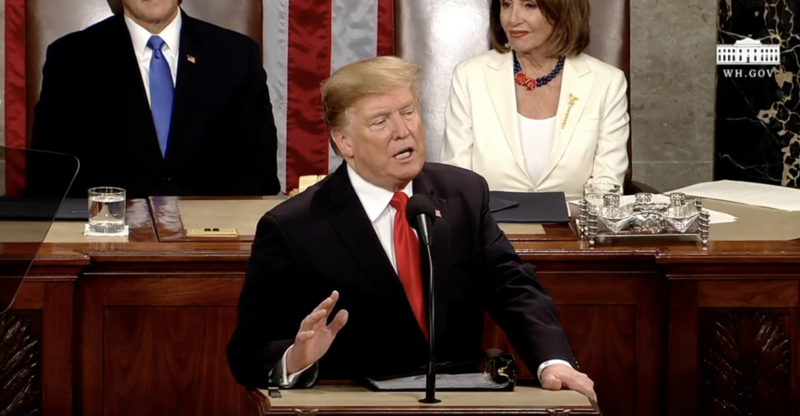 Tuesday, February 5 2019: President Donald Trump delivered his second State of the Union address – his first to a Democratic majority House. With plenty of bold claims, calls to action, and 13 special guests, here’s a recap of Trump’s address. 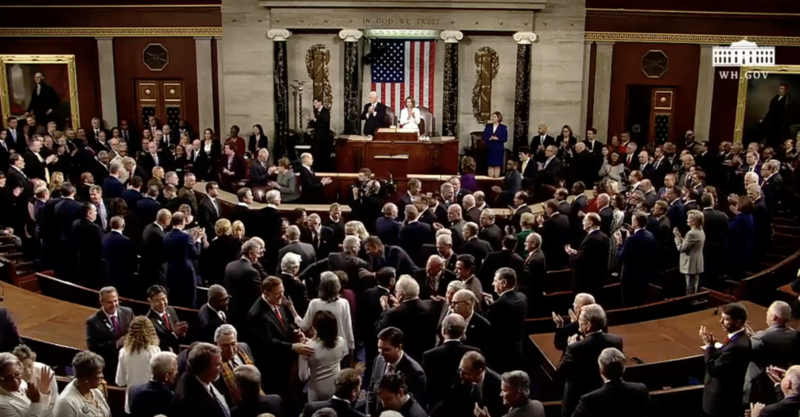 From the beginning, the 90 minute speech had an abnormal start: breaking from custom, the President did not wait to be introduced by the Speaker of the House, Nancy Pelosi. He greeted her and Vice President Pence – both seated behind him – and immediately began his address. His opening words placed emphasis on achieving greatness for “all Americans”, and he stressed to Congress the importance of reaching across the aisle to govern as one nation. 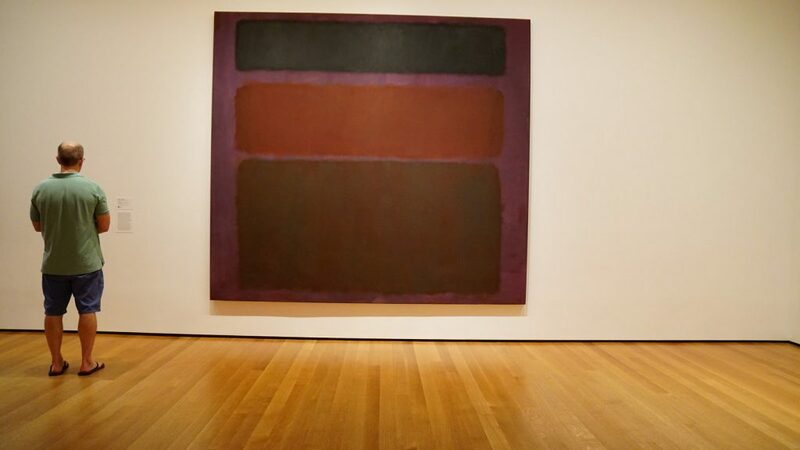 After fondly encapsulating the 20th century, he looked towards the present and future, calling for a break from current bi-partisan politics. Before delving into his policies and plans for the future, he calls out the “ridiculous partisan investigations” that are ongoing, saying this is hindering the nation’s progress. From this, he segues into criminal justice reform, followed by border security – a topic of much conversation since the government shutdown – which he speaks about at length. 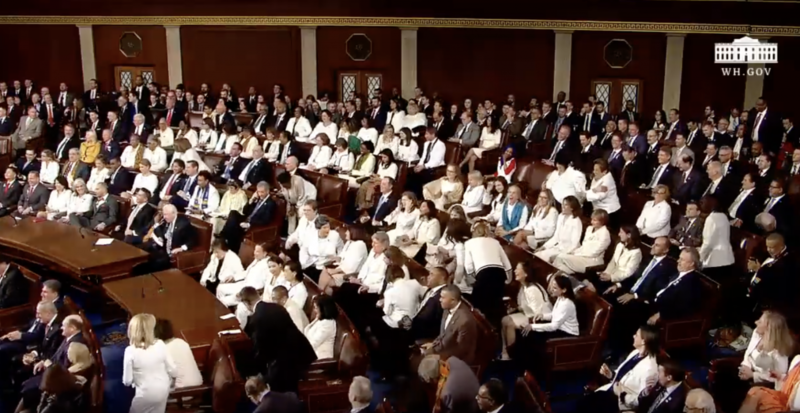 He goes on to discuss women in the workforce, claiming that women have filled 58% of the new jobs created in the past year, and more women are serving in Congress than ever before. Moving swiftly from there, he moved into describe the policies he has put in place regarding tariffs and international trade. On a less controversial note, he also called for eliminating the HIV/AIDS epidemic, and funding further research to help fight cancer. 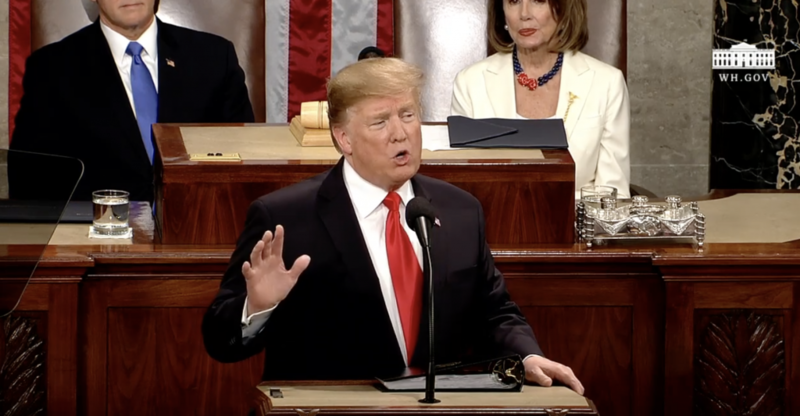 After a few brief but pointed comment about abortion, (about which his concluding remark was, “And let us reaffirm a fundamental truth: all children — born and unborn — are made in the holy image of God.”), he dives into the final point of his address: National Security. He mentioned foreign policy and our interests around the world – Syria, Venezuela, Russia, and the Middle East – in addition to strengthening our military. His concluding remarks called Congress to action: to look ahead, to dream, to know that the impossible is achievable.